Total of four ISO Certified and FDA registered manufacturing facilities (US and Dominican Republic). All extrusion, molding, machining, cleanroom manufacturing and packaging are performed at all of Oscor’s facilities according to QSR guidelines under certified 100k and 10k cleanroom environment. 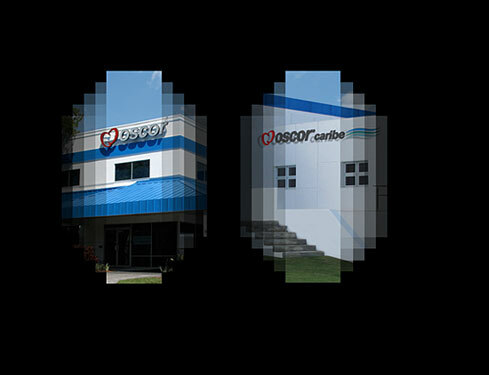 Oscor employs worldwide over 400 well trained employees and offers over 200,000 sqft (20,000 sqmt) manufacturing space with the capability for low volume prototyping all the way to high volume production runs. Oscor is a FDA registered, ISO 9001:2008 and 13485:2003 certified, CMDCAS compliant and Japan accredited manufacturer.